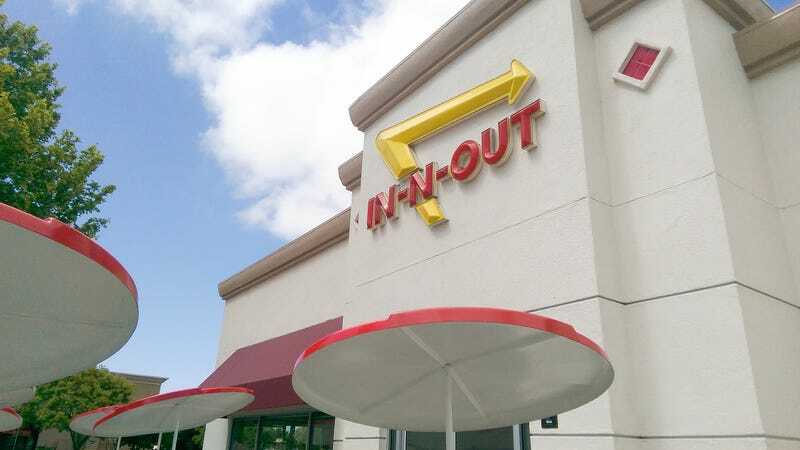 We cover In-N-Out a fair bit ’round these parts. We’re a food site, they make food, pretty straightforward. And every time we run an In-N-Out story, there are, without fail, folks in the comments talking a blue streak about how seriously overrated those burgers are. So here is what we want to know: Which one of you is “Gustavo Arellano” of the Journal of Alto California? Declare yourself. There are some pretty sick burns in there, we’d like to congratulate you. "All this hubbub for a so-so burger!"